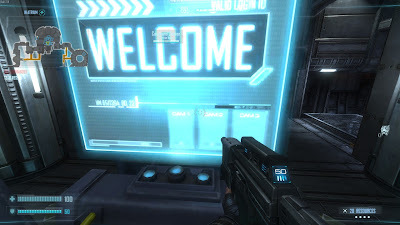 Being the commander in NS2 is a huge responsibility. While a large amount of the playerbase are incredibly helpful and supportive to new commanders, there are always going to be those guys that get frustrated and yell at you for doing a bad job, as a bad commander can negate even the most skilled players. When a new commander experiences this, it shatters his confidence in the role, and he ends up shying away from it even more than before. What I aim to give you today is a solid base to be a successful commander. I'm not guaranteeing that it will stop people from yelling at you, but hopefully, if you follow this guide, players will see that you at least understand how the role works. Your first lesson is before you even get into the comm. chair. Don't command if you don't have a microphone or are unwilling to talk on it. No exceptions. While you can give your troops orders through the menu, voice commands are about a million times more effective, and can portray subtleties and urgencies that automated menu commands simply cannot. HINT: Talk to your marines! Be clear in your commands. Ask them their opinion, and ask them what they want. Try to let them know well in advance what you plan to do. Encourage them when they do well and try not to get upset if they make a mistake. You're the coach of this team! Ok, so now that you're in the chair, you'll find yourself with around 50 starting resources. Rookie commanders are quick to just… build a whole bunch of stuff and waste that res. Don't do that. Start with an armoury and send two groups of marines to the two closest resource nodes. How many players are on your team? If you are on a big server (24 players) you should consider an extra infantry portal. If not, you can possibly waive it for the time being. By now your armoury should be built and your marines should be awaiting orders at two resource nodes. Build the two resource towers and then an observatory at your main base. HINT: You can construct power nodes in an area for free! Click on the unbuilt power node and select ‘socket power node'. This is useful if you are waiting for the resources to build something, and your marines are simply standing by. Research phase tech at the observatory. Phase gates are probably the single most important structure in the marine arsenal. When used correctly, they can grant you near infinite map control. There are a lot of marine build order strategies that apply well in certain situations, but early phase tech is by far the most versatile. Next, you'll want to build an arms lab at your base. From this point on is when things start to get situational. Are your marines maintaining a strong presence on your so-far captured resource nodes? Try for a forth one. Are your marines dying a lot? Build a second infantry portal. The next thing you want to do is try and secure a second tech point, if you don't already have one (you should not build a second command chair at this stage.) As soon as phase gate research is complete, put a gate in your main base and one at your second tech point. Put an armoury there as well. If you have a resource tower that's kind of far out, consider putting a gate there. Now that you've gotten yourself a foothold in the map, it's time to look at upgrades. 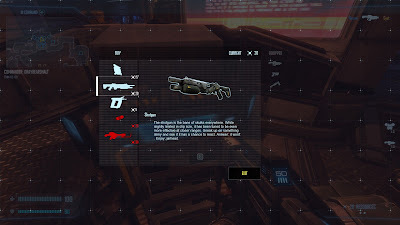 Don't waste your time with the shotgun and advanced armoury At this stage in the game, the LMG is perfectly fine against the skulks and lerks that the aliens are able to produce. If your resource towers and power nodes are getting hit hard, get welders. Welders are cheap (only cost 5 res) and are a great way to keep these hit and runs at bay. Mines are also a fantastic early-game purchase, but I feel like the arms lab upgrades are more important, and will have a more global effect, as a lot of your troops will be hesitant to spend the 15 res that mines cost (even though it's totally worth it). 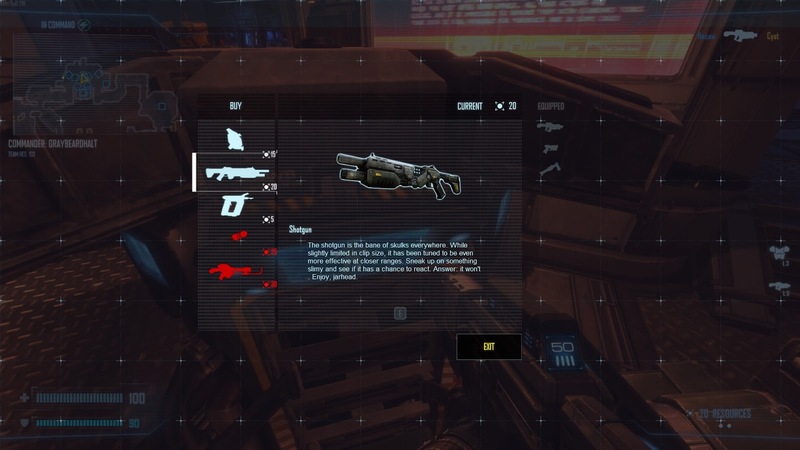 HINT: If you have a player that is particularly confident with his shotgun, it may be viable to get shotguns before your first arms lab upgrade. Again, look at your marines. Are they exercising fierce control of the map? Research weapons 1 to help them extend that dominance. Are they dying a lot? Research armour 1 to give them a bit more survivability. By now, you've laid enough groundwork for your troops. They should have a front to push, footholds to defend, and upgrades in the pipe to keep their res occupied. Here you start to move to more of a fluid support role. If your troops are pushing a hive, consider putting an armoury and a phase gate in a close location to help them siege. Look for undefended resource nodes and try to capture them, or at least deny them to your opponent. Drop health and ammo when needed. HINT: Pressing spacebar immediately takes you to an alert such as a request for ammo. Press ‘A' and ‘S' while in the support menu to quickly drop ammo and medkits respectively. Keep your arms lab upgrades rolling. Start with the level 1 upgrade you didn't get earlier, and then just alternate between the two. Ask your team what they prefer, and again try to assess how they are performing in battle and what would help them the most. If you can spare the res, getting shotguns at this stage isn't a bad idea. Soon, you'll want to get a command chair and an observatory set up at your second tech location. 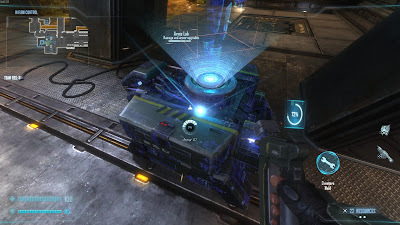 While holding three tech locations can be good strategically, as you can use the observatory to distress beacon marines there, and can deny your enemy of getting their third hive upgrades, marines actually only need to control two tech points in order to access the entirety of their upgrades. When that second comm. chair is going up, you can upgrade your armoury to an advanced armoury, and then start saving for a prototype lab. HINT: Is one of your bases being heavily seiged, with all of your marines out and about? Click on the observatory and click 'distress beacon'. It only costs 10 res and it teleports all marines to the command centre closest to the observatory. Once your prototype lab is built, you have officially hit the ‘late' stage of the game, which can be the longest stage if both teams play well. It's time to play with the toys from the lab. Research jetpacks before exosuits. Again, JETPACKS BEFORE EXOS. This is a point that I cannot stress enough. Jetpacks are more useful than exosuits 90% of the time. Jetpacks are also the natural counter to Onos, NOT exosuits! Exosuits are a very late-game siege weapon. Jetpacks are also pretty much required to support your exosuits anyway, and they are so cheap (only 10 res) that marines can pretty much buy one every time they die. You are now at the point where you are pretty much free to do whatever you want. With all upgrades and jetpacks researched your guys are pretty much self sufficient. You might as well grab grenade launchers and flamethrowers - good weapons for sieging bases - and work on your exosuit research. My personal preference is grenade launchers before flamethrowers, but if the enemy has a lot of whips, it might be worthwhile to reverse that. If you haven't already, a robotics lab is a sound investment. Setting up turrets and mines at your more remote resource towers should help them hold out that little bit longer. Researching ARCs at your robotics factory will also help set you up for those end-game sieges. If you haven't won by the time the Exosuits come out, here are some tips for getting those final sieges down. Don't ever buy the single mini-gun exo, and urge your teammates to do the same. It's just not worth it when the dual min-gun model is only 25 res more and a hell of a lot better. Make sure exos never go alone. For every one exo, you should have at least two support marines with jetpacks and welders. ARCs are great. Make sure they are well defended, and always try to get at least 3 together before sending them out. MACs are a good idea as they can support both your exosuits and your arcs. HINT: Scan frequently! 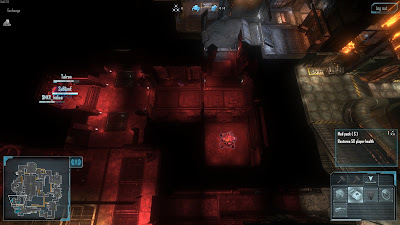 By this stage of the game, the enemy should have three hives, which means that his bases will be cloaked by shades. 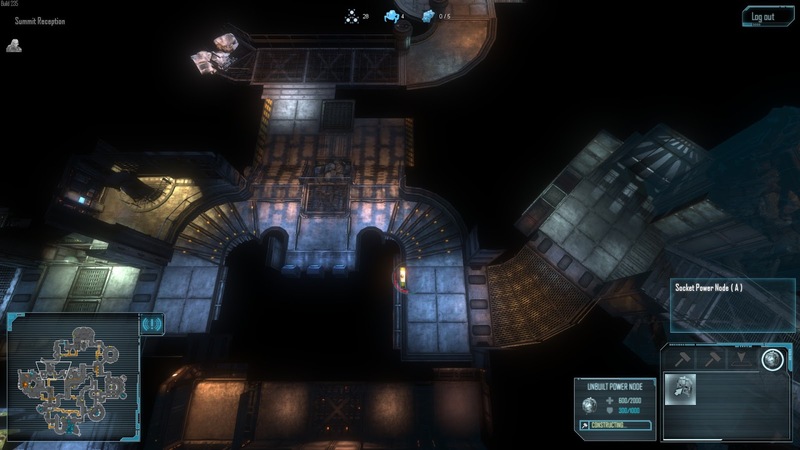 Click the support menu to scan an area, temporarily revealing stealthed structures. 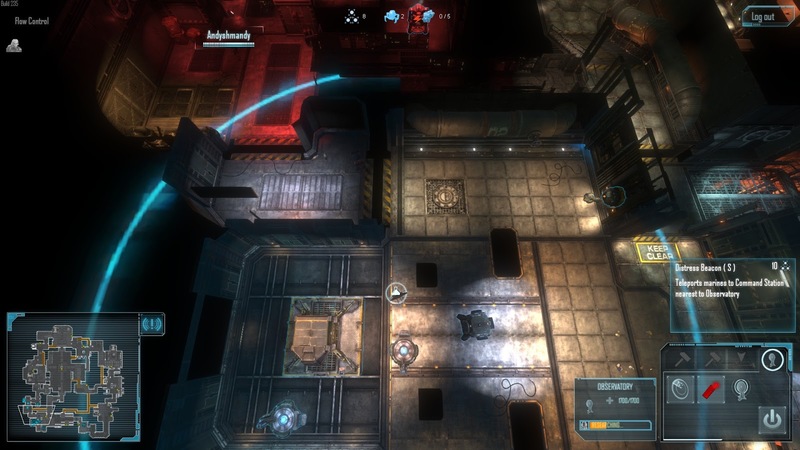 This technique is particularly important when seiging with ARC cannons, as they can fire through walls as long as the structures are revealed. Try to hold as many tech locations as possible. On a map with five tech locations, holding three of them means the enemy only has two hives and therefore less upgrades. Be wary of beaconing when you are sieging with exosuits. Ensure that the threat is legitimate - aliens may attempt to 'bait' a beacon to a certain base, as beacons will NOT teleport exosuits, and they can then easily pick off the unsupported exos. Drop weapons! You'll probably have an abundance of res at this stage, and your marines may be dying frequently. Dropping jetpacks and shotguns is always a safe bet, and dropping mines is an easy way to defend forward bases. Keep this up and you should eventually be able to starve them out. 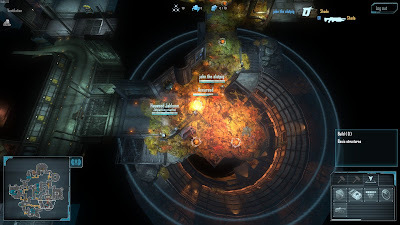 Thanks for reading guys, and try to remember, Natural Selection 2 is a very fluid game. Every match you play is different, and strategies that worked in some matches may completely fail in others. This guide is meant only as a basis - feel free to try out new ideas and strategies as you become a more confident commander. HINT: Don't be afraid to hop out of the command chair, to help build/repair structures or fend off an alien attack on your base. Click here to watch me play through a full game using a similar build order. Check out my twitch.tv stream to see me commanding in action! 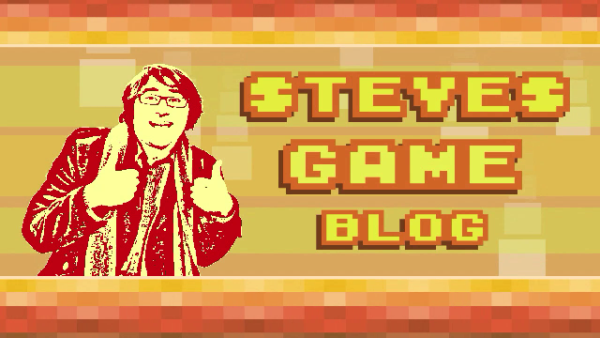 Subscribe to my Twitter and my YouTube channel to keep up to date on Steve's Game Blog news! tip: when you have researched mines get out of the chair and use your 20 personal res to place mines in your main base. one on the power node, one on the phase gate and save the last one. Then encourage your marines to places mines in the forward base. some skulk will at some point go for the power node in your main base and die to your mine. get out and replace it with the 3rd mine because he is coming back thinking it's all clear now. you get two kills and the skulk isn't likely to try a third time. Thank you very much for this nice guide. It helps me a lot.